The Mildenhall selling client had lost his job due to the company downsizing. This put the family man into financial difficulties with the need to sell the property and move into rented accommodation. Around 4 sales had fallen through, all for the same issues. 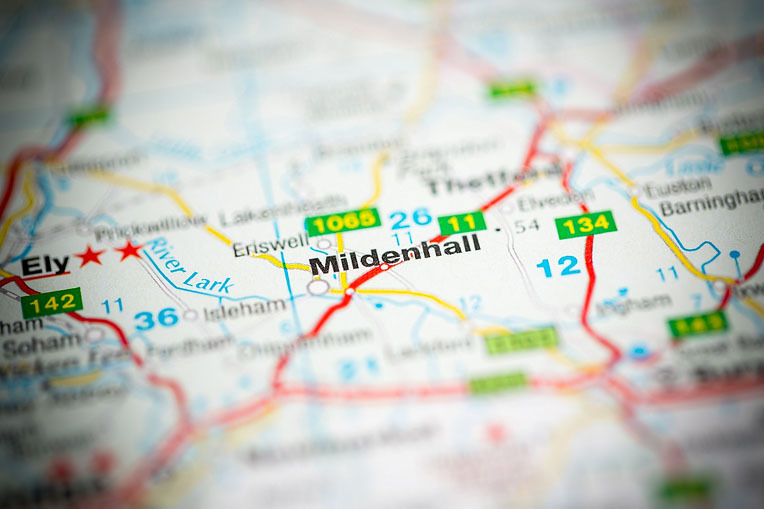 The title documentation failed to give a right of way over the long driveway which was not in the ownership of the Mildenhall Local authority. The property also had an extension and alteration works which lacked Building Regulation certification. On both points, lenders were refusing indemnity insurance policy, rendering the property unmortgageable. The seller was unable to service the mortgage and the rent on their new accommodation, resulting in the bank threatening repossession proceedings. 365 Property Buyer were called and our valuer visited the property the next day. A formal offer was made, with the selling client using our panel solicitors who negotiated with the clients lender to avoid charges being added. The sale was completed in 24 days. This Mildenhall Bungalow sold in 24 days, If you are looking for a quick house sale, give us a call on 0800 019 7031 or get in touch.